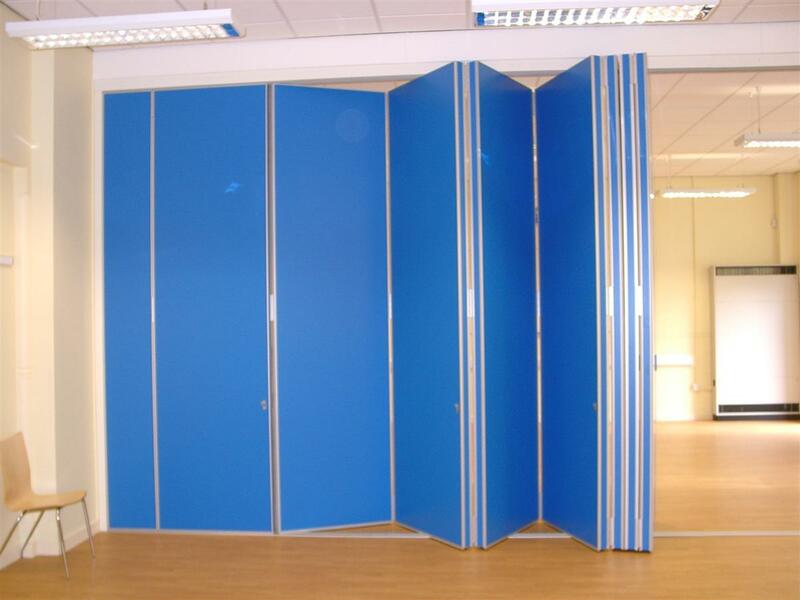 Hampshire Mezzanine Floors design and install a wide range of folding and sliding partition wall systems. 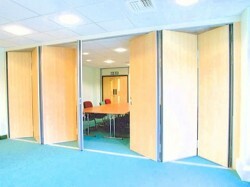 They can be either top hung or floor supported and can offer sound reductions from 25dB to 48dB. 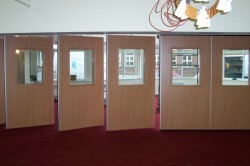 Ideal applications would include schools, meeting room divides, leisure centres and libraries. Hampshire Mezzanine Floors can supply the panels in a variety of finishes to suit your environment and budget. For further information and a site survey, please contact us.